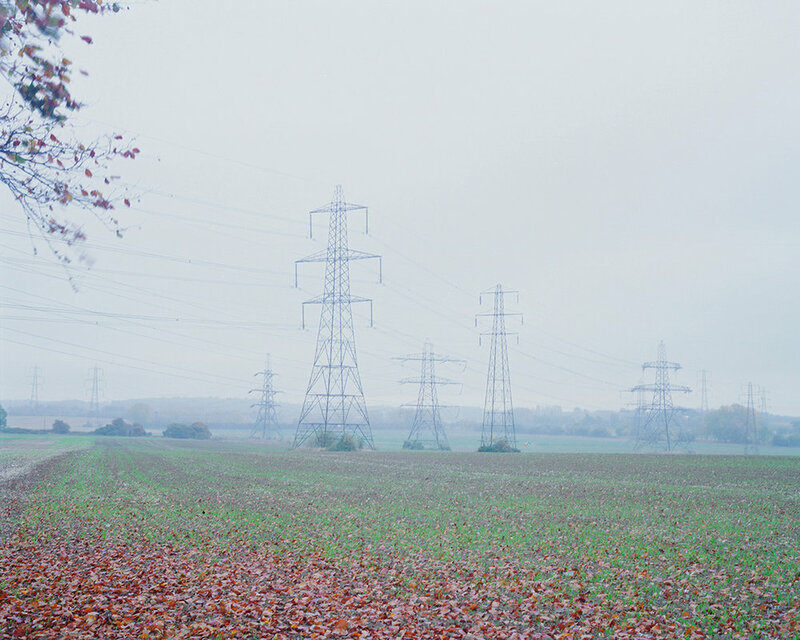 Lucy is a recent BA (Hons) Photography graduate from The University for the Creative Arts, Farnham. 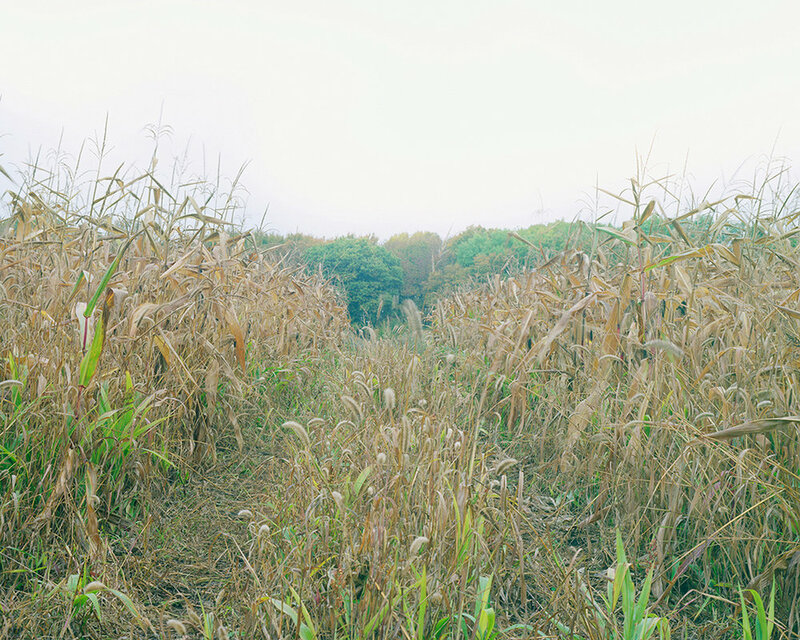 Her photographic practice explores psychogeography and the landscape through the predominant use of large format photography that continues to contextually influence her work through its inherently slow process. She's also co-founder of "Untitled Collective" - an online photography magazine showcasing the work of emerging and established photographic artists. We asked Lucy to tell us about her most recent series 'Walking Home'. In order to form a connection with the unknown places surrounding a 90 mile driving route I decided to walk home. The journey, made entirely on foot, spanned 5 days from my University house in Surrey to my childhood home in Essex taking me through four towns that would be my milestones for the journey and a place to stay each night.